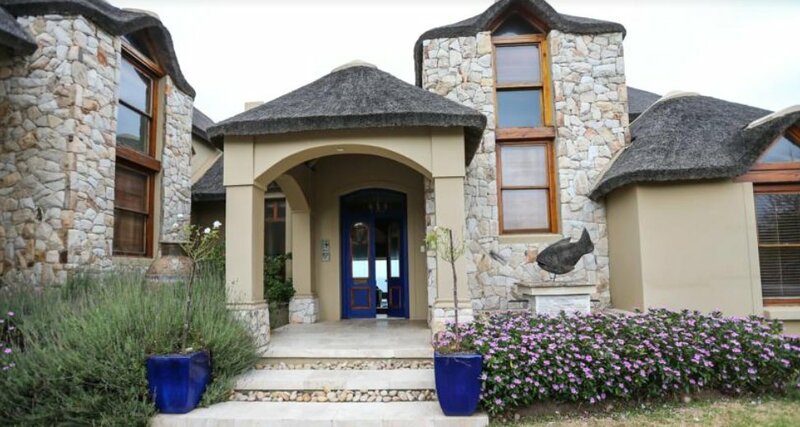 Located in Sedgefield, 2.3 km from Sedgefield lagoon, Ichtus Seafront B&B features free WiFi access and free private parking. The rooms are fitted with a flat-screen TV. Some units have a seating area to relax in after a busy day. A balcony or patio are featured in certain rooms. The rooms include a private bathroom. For your comfort, you will find free toiletries and a hairdryer. Guests can enjoy various activities in the surroundings, including horse riding, snorkelling and cycling. Snake Farm is 2.4 km from Ichtus Seafront B&B, while Goukamma Mvubu Jetty with Canoe is 2.7 km away. George Airport is 41 km from the property.